If you need to pay bail for someone who’s in jail, then you need an experienced bail agent. 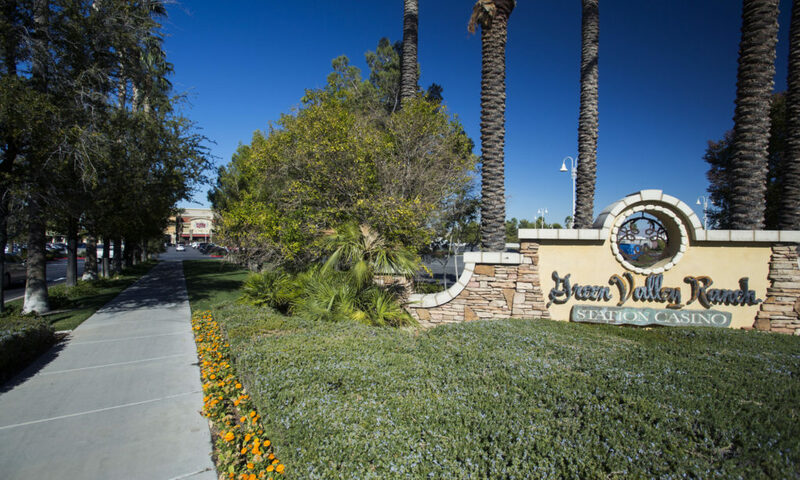 You can find one here at our office in Green Valley Ranch, Nevada. At Green Valley Ranch Bail Bonds, we offer complete bail bond services. If you need our help, all you need to do is to contact our office. We are available 24/7, so you can call us at any time and on any day. We perfectly understand that an arrest can happen anytime, especially here in Nevada where plenty of businesses operate at night and during the wee hours of the morning. When you make your call, you will get in touch with a real bond agent who can discuss your case in great detail and with expert proficiency. There won’t be an answering machine telling you to leave a message or to call during “regular” working hours. We cover all hours of the day and all days including weekends and holidays. In fact, we’re pretty much like police officers with our work hours. Just as a police officer can make an arrest at any time, we’re also ready to offer assistance at any time. In fact, we can even come to your location if it’s not possible for you to come to our office. It is part of the service we offer. After the approval for the application, we can then find out how much bail has been set for the defendant and we can secure the bail bond application with that amount. We will also need more information as we deem necessary, just so we can complete this file. But we also need more information regarding the defendant to help us locate them if they should flee from the jurisdiction of the court. The bail can vary widely depending on the severity of the crime and the particular circumstances of the case. For minor crimes the bail can be as little as $500. In more serious cases, it can reach $1 million or more. In 2009, the defendant arrested for insider trading was released on a bail of $100 million! The State of Nevada has mandated that the fee for a legal bail bond is 15% of the total bond amount. This is non-negotiable and firmly set by law. However, we offer several options to make the payments less onerous. In most cases, bail bonds involve amounts of $1000 or less. These are handled with cash bonds with our customers paying the bail directly in the jail office. These aren’t problems. But some charges may require bail bonds that can be more difficult and expensive, especially for some struggling families. We can make things easier by accepting various types of payments, such as with cash and credit cards. We can offer more feasible solutions that may enable our customers to pay the fee. The main point in many cases is to get the defendant out of jail, especially if they’re the main wage-earner in the family. As the bail bond service, we fulfill our responsibilities by posting the bail for the defendant so that the defendant can get out of jail while waiting for their trial. It is also our responsibility to return the defendant to jail, should they decide to skip out on bail and flee from the jurisdiction of the court. We may also assist in bringing the defendant back to jail if they do not comply with any order from the court. The cosigner’s responsibilities include having to make sure that the defendant is present for all scheduled court appearances, hearings, and meetings. The cosigner must help because they’re also held responsible for any failed appearance of the defendant. If at any time the defendant fails to appear at a scheduled meeting or they do not comply with their obligations as part of any deal, then the cosigner will be held accountable for paying back the whole amount of the bail bond. The defendant also has their share of the responsibilities. They are required to promise to appear at all the scheduled court hearings. While the defendant also awaits trial, they must also keep themselves out of any legal trouble in the meantime. If a defendant is once again arrested for a new set of charges while out on bail, another bail bond will then be required. That is if the judge allows for them to again post bail for the new charges. The judge has sole discretion on this matter, and it is possible that the judge may no longer let the defendant go free on bail. Contact our office, and we at Green Valley Ranch Bail Bonds can offer you clear explanations of what services we can provide. If circumstances permit, defendants should not stay in jail when they don’t have to, especially if they are the sole wage earner in the family. Our services are available at any time, and we can work very quickly so that the defendant can be out of jail as soon as possible. We understand that you don’t want a friend or a family member to stay in jail, and so we offer our services to reunite friends and families and to offer some measure of freedom to defendants.